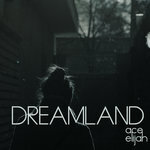 Included unlimited streaming via the free Bandcamp app, plus high-quality download and album artwork. 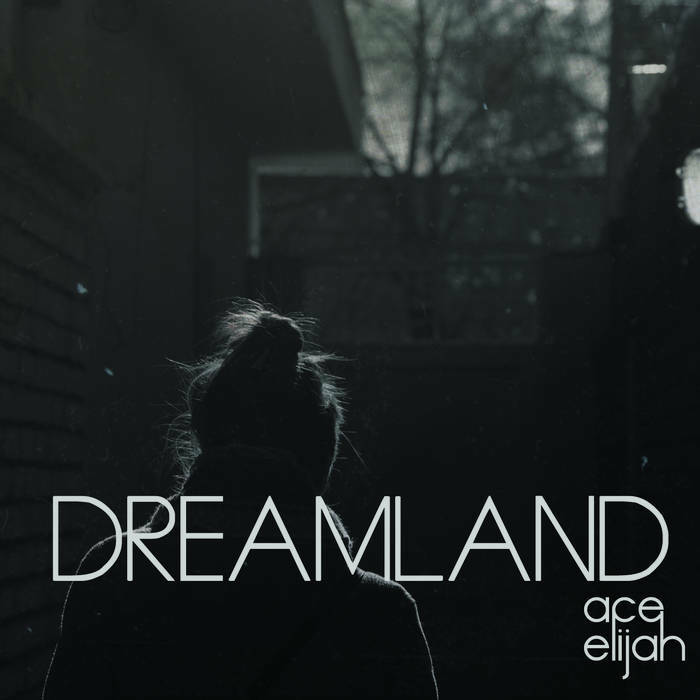 Recorded at Seaside Lounge, Vinegar Hill, & Ears and Gears studios. 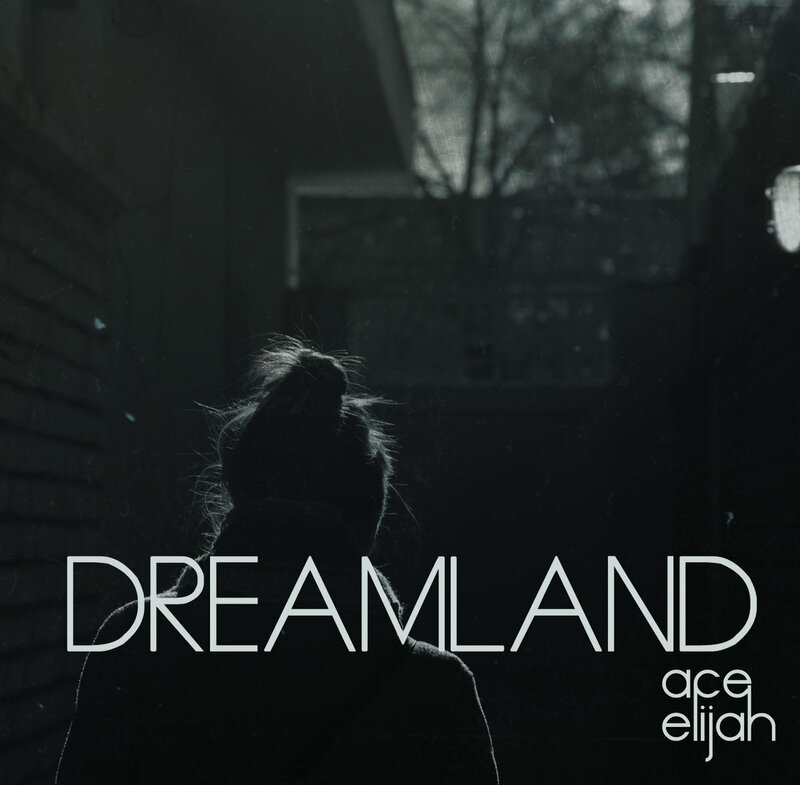 "Ace Elijah's voice is captivating, at once a driving force and a sweet melody. 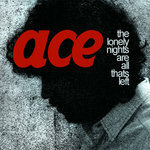 His songs tell stories that are powerfully sad, laced with hope. 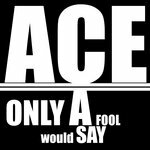 When Ace performs, he inhales music and releases it with deeper meaning. 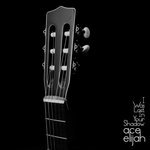 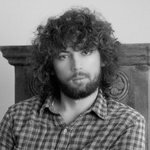 His sound has an ineffable, irresistible quality; Ace is the songwriter music fans are looking to discover."